An award-winning, versatile actor of stage, TV and film – with leading roles in ‘Misfits’, ‘Wild Bill’, ‘Game of Thrones’, ‘Spring Awakening’, and ITV’s latest primetime comedy ‘Vicious’ – Iwan Rheon is also a stunningly emotive acoustic singer/songwriter. 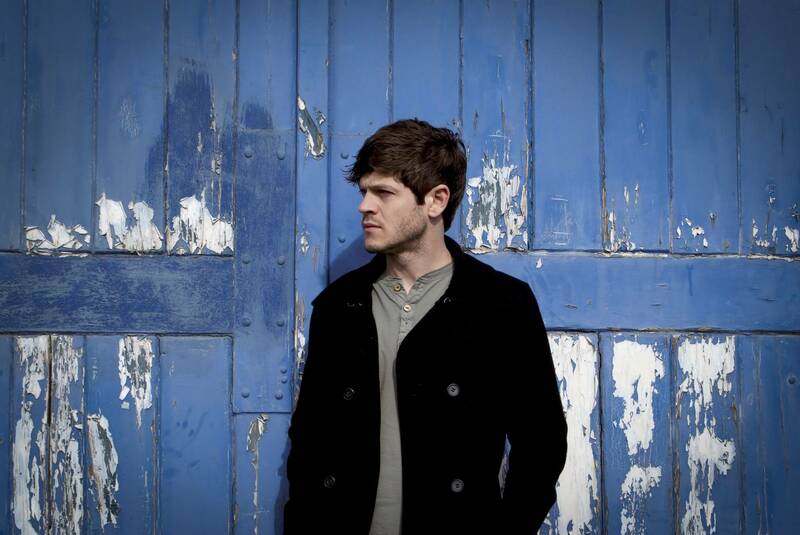 Probably best know for his role as the socially awkward Simon Bellamy in E4’s BAFTA Award winning sci-fi comedy-drama Misfits, 28 year-old Rheon has released three EP’s, 2012’s ‘Changing Times’ and ‘Tongue-Tied’, and ‘Bang! Bang!’ in 2013. On his self-penned songs, Rheon echoes the plaintive melancholy of Nick Drake, the pop nous of Paulo Nutini, the playful simplicity of Ed Sheeran, and the emotive elegance of vintage Tracey Chapman.